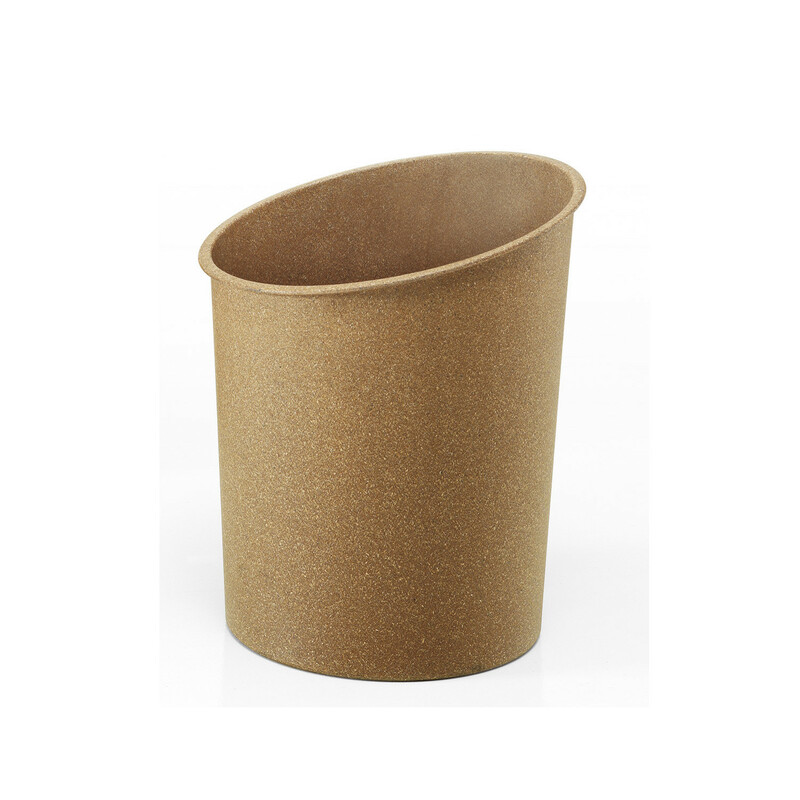 Eco Waste Paper Bins are stackable bins in recycled wood fibre and polypropylene. 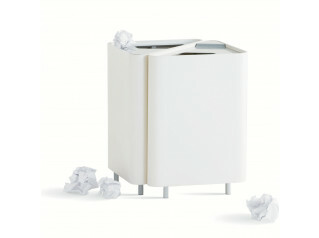 As the name Eco Waste Paper Bins suggests, this is an eco-friendly bin with an intelligent use of raw materials to help minimise any impact on the environment. 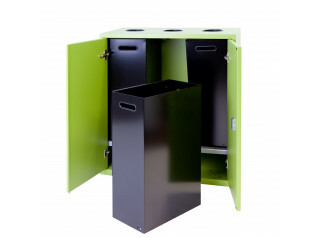 We have a wide selection of bins available, from the Tribu Waste Bin to our Drop Steel Bins. 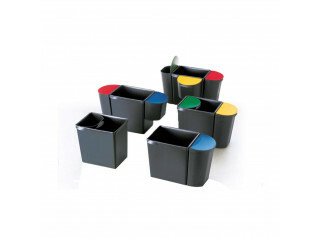 View more products from Apres Furniture. 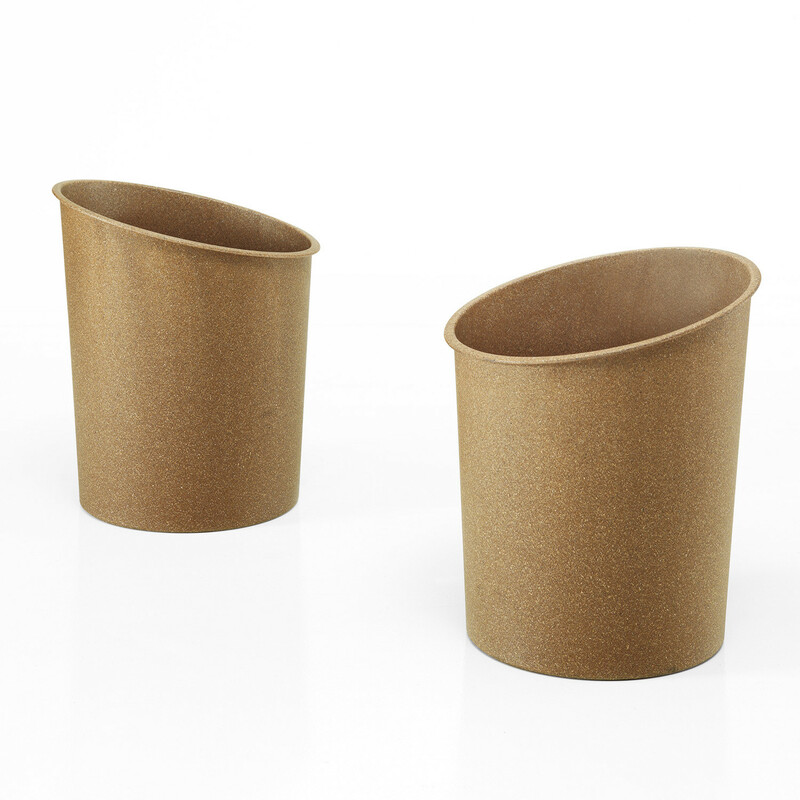 You are requesting a price for the "ECO Waste Paper Bins"
To create a new project and add "ECO Waste Paper Bins" to it please click the button below. 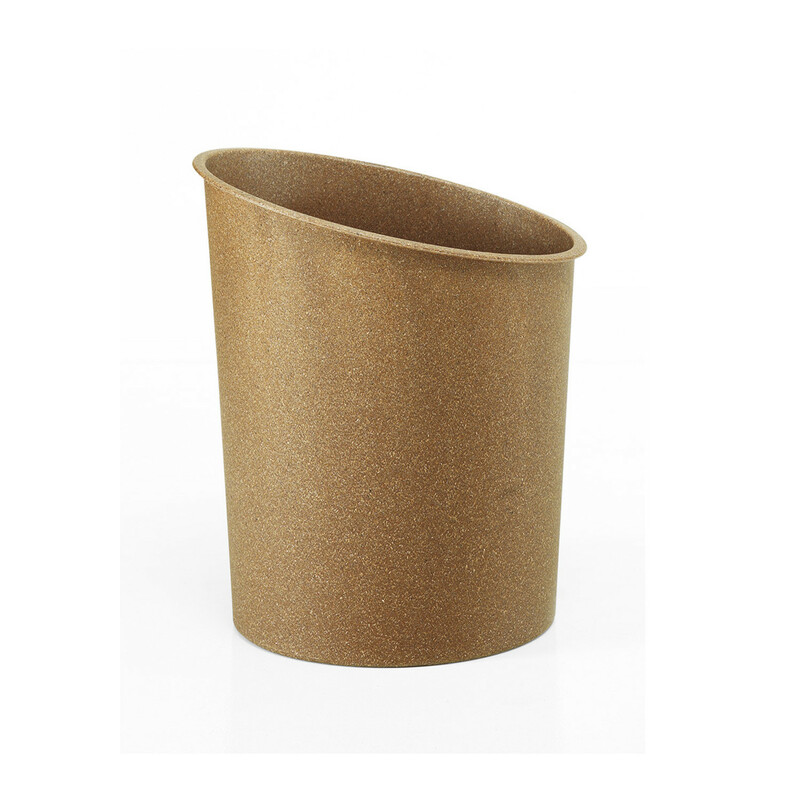 To add "ECO Waste Paper Bins" to an existing project please select below.